Since our first bookpublished in 1991, Life Potential has come to a new age when readers embraceour spirit and value more than ever. Our founder Mr. Hsu is an experienced andalso the very first Gestalt Therapist in Taiwan. 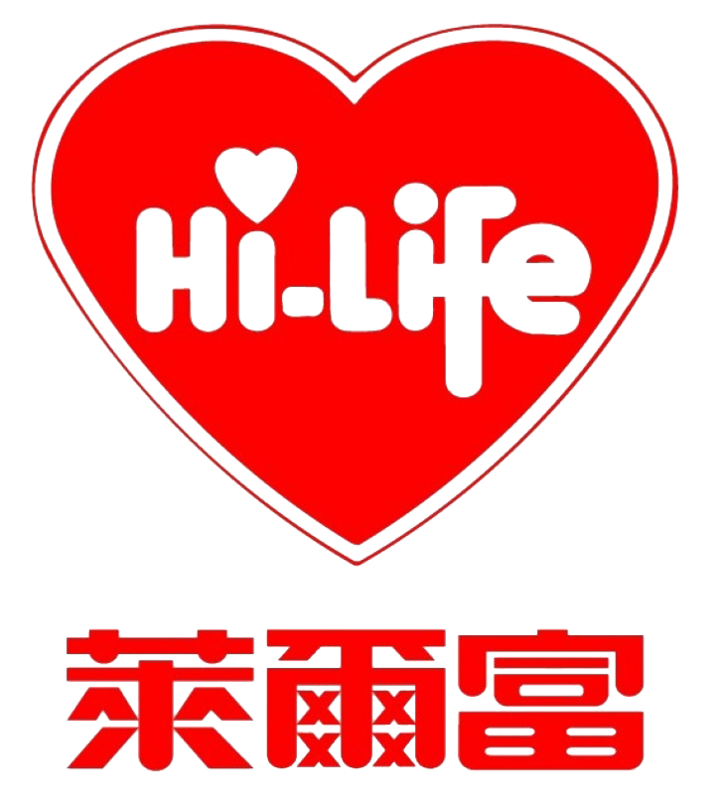 Life Potential Publisher wasoriginally a part of Mr. Hsu’ s “True, Virtue and Beauty” career, yet after atwenty-year effort, we have become the most famous and influential Publisher inthe spiritual realm in Taiwan, translating and broadcasting lots of inspiringforeign books, including “You Can Heal Your Life” series by Louise L. Hay, “MenAre From Mars, Women Are From Venus” series by John Gray, Ph.D., “ArchangelOracle Card” series by Doreen Virtue, Ph.D., “Love, Freedom and aloneness”series by Indian Master OSHO. When it came to2011, we started to publish literary and audio books, developing a new “LifeSchool” series, through subtle description of touching stories we conveyed thetrue meaning of life, providing more possibility to our beloved readers,helping them feel the very spiritual cure. As it comes to 2016, with a long anddecent twenty-five-year history, we keep looking forward to the future, at thesame time we shall maintain our profession and market leadership, doing ourduty to keep our readers both wholesome and healthy.